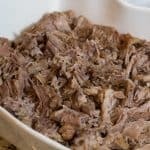 I’ve been making this Instant Pot Kalua Pig for many years but it’s even better in my Instant Pot. 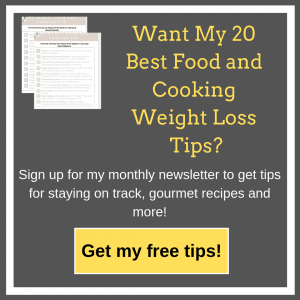 This is my “Go To,” recipe when I need a recipe that makes a lot, pleases everyone, and is easy and quick to make. 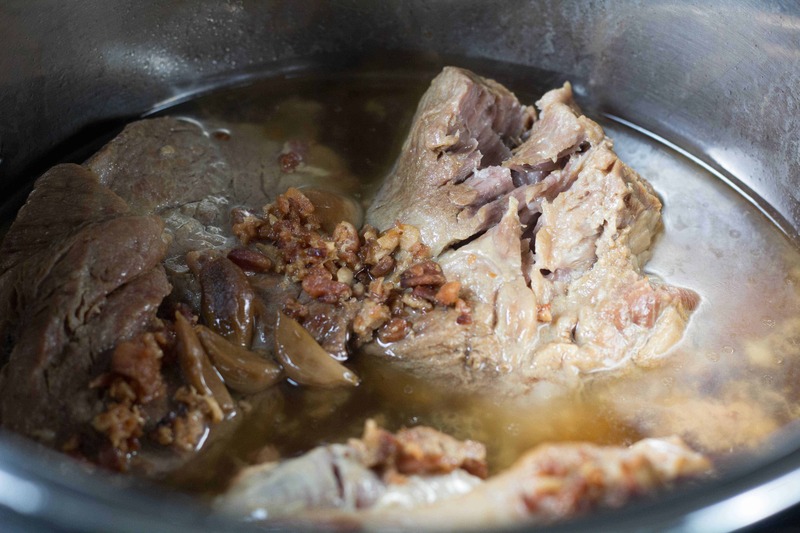 It does take about 70 minutes in the Instant Pot, but the prep time is almost nothing. What to do with leftover Kalua Pig/Kalua Pork? This is one of the recipes in my recipe trilogy series. Whenever we have a family get together, I make this dish because you can get 3 meals out of it. (I usually cook 5 or 6 pounds of this pork for family gatherings). 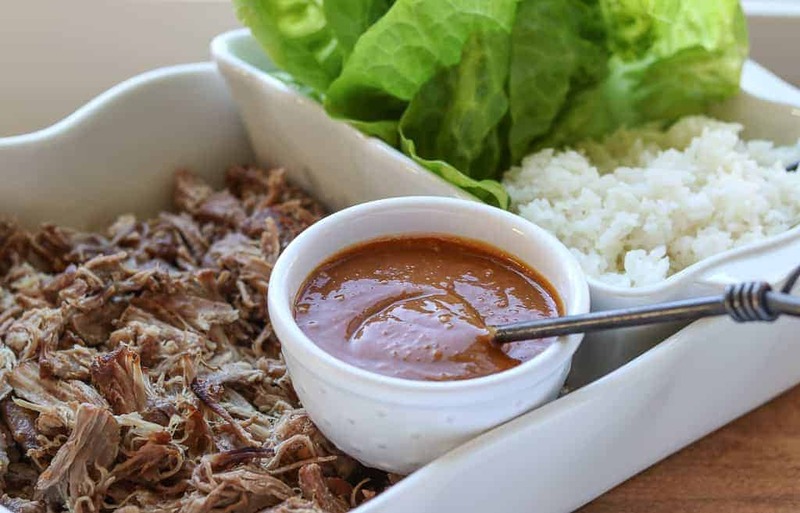 The first night you make the Kalua Pig, Homemade Hoisin Sauce and serve them in lettuce wraps with rice or tortillas. 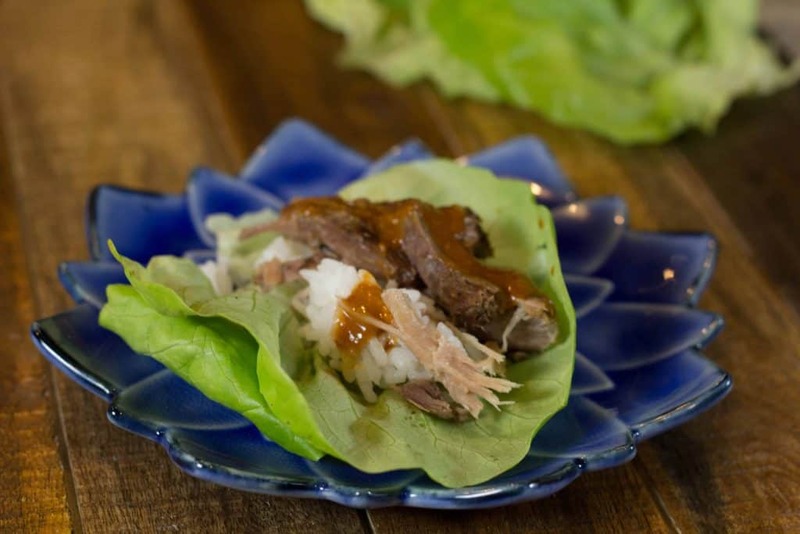 The 3rd night (if there are any leftovers) make a big lettuce salad, add a bit of pork, add some rice, cabbage and use the hoisin sauce for the dressing. 3 meals in one! Super easy to make! Just cut pork into a few pieces, salt, brown add water, Liquid Smoke, bacon bits and garlic cloves. Set the Instant Pot to the desired time and that’s it! Tastes like it’s been cooking all day. Liquid Smoke is the secret to the delicious flavor! You can find it in the grocery store usually in the bbq sauce section, spice aisle or near the salt. Liquid Smoke is produced by a safe, water-based process. 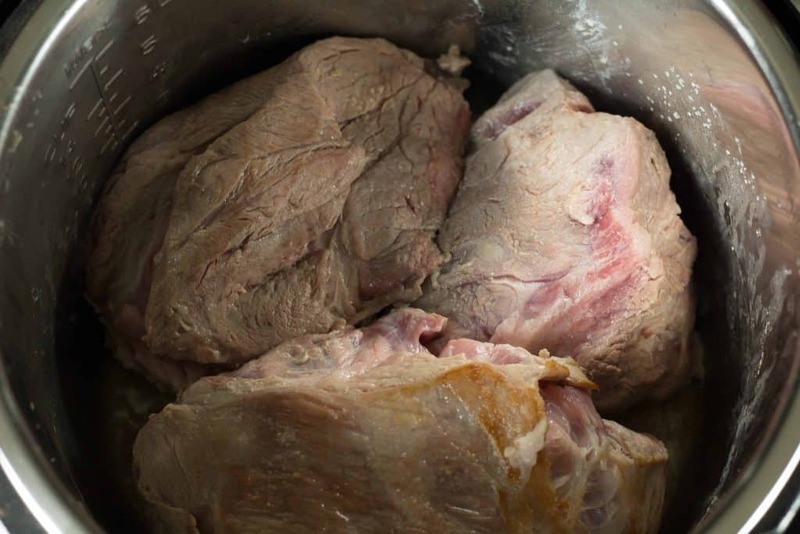 Trim off the visible fat before you put it in the Instant Pot. Then as you shred the pork, trim off a bit more. It shreds very easily with two forks. 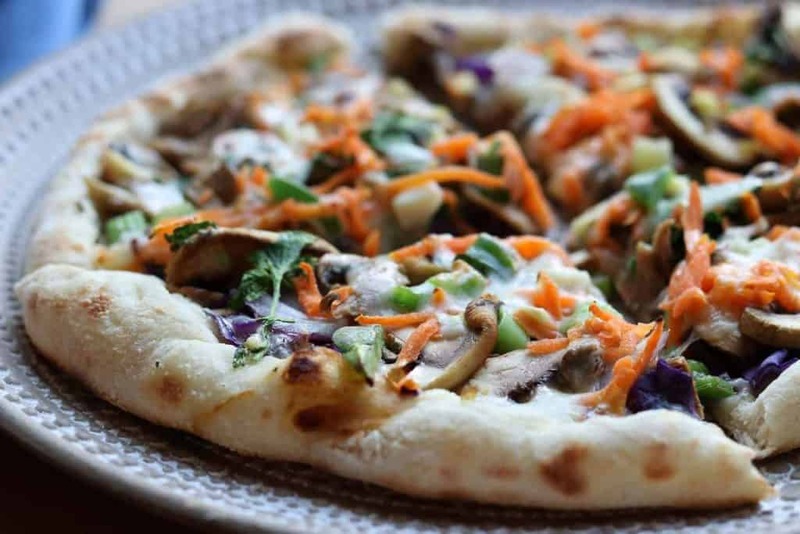 Use pork leftovers for my Thai Pork Pizza. You can make a big batch of these up ahead of time and freeze them for later lunches and dinners. Just bake for about 10 minutes before serving. 1 t. oil 1-2 T. liquid smoke ( I tend to like mine with 2 T. but see what you like. If I’m doing a 5 lb pork shoulder then I use 2 T. for sure). Turn Instant Pot on to saute. Add oil to pot. Cut meat into 3-4 big pieces. Sprinkle with salt. Brown meat on all sides. Turn pot off. Add water, liquid smoke, garlic and bacon. Press, “Manual,” or on some models, “Pressure Cook,” and set for 70 min. on high pressure with vent sealed. Allow pressure to release naturally. If pork is not tender, cook again for 10 more minutes. For a 5 lb roast, cook in Instant Pot for 90 minutes. I highly recommend serving this with my Hoisin Sauce. It’s just not the same without it! No Replies to "Instant Pot Kalua Pig"